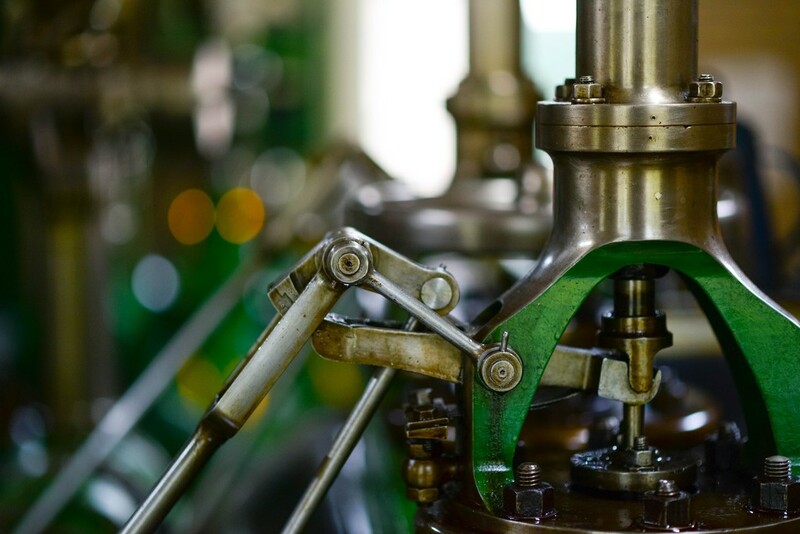 Small-scale manufacturers are in ‘critical danger’ of losing out to their competitors unless they adapt quickly and adopt Industry 4.0 into their strategies, warns Lucy Pamment, product manager at supply chain technology Access Group. 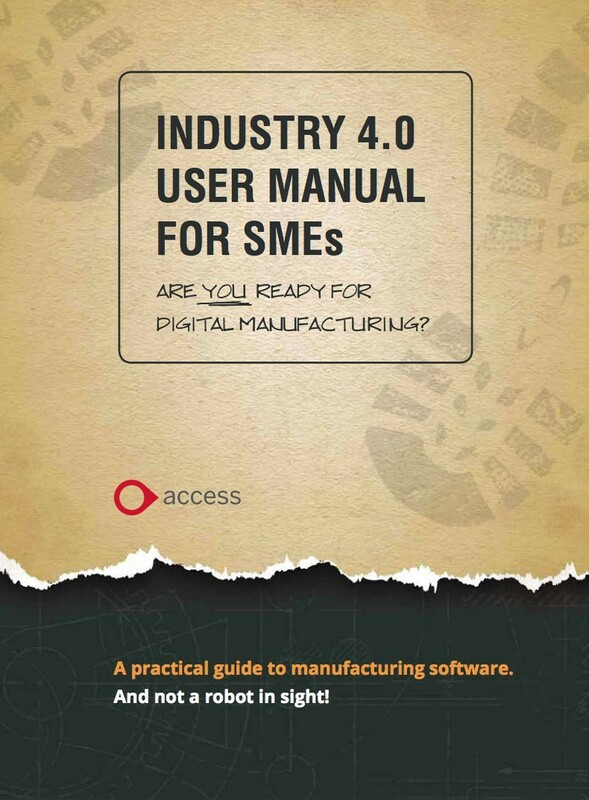 The company has published a new free guide, Industry 4.0 User Manual for SMEs. Just like manufacturers, the warehousing and logistics industry is now seeing the time and cost-saving benefits of warehouse management systems (WMS). Software like Access Delta WMS integrates with other platforms to ensure that goods will arrive with the customer on time. 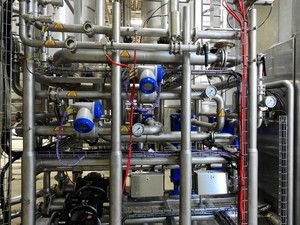 It can also help work more closely with distribution centres. Access Delta WMS integrates with standard courier services such as TNT, so customers can see exactly where their order is. As well as giving a real-time view of goods in and out, it ensures delivery documents are correctly signed-off and accessible via the system. Topically, this is particularly relevant for trading internationally and the driver needs to present customs documents on arrival. According to Pamment, many of the discussions around Industry 4.0 are ‘unhelpful’ for SMEs, who have yet to get on board with the digital revolution. “For too long now, the focus has been on global companies, whose futuristic-looking ‘smart factories’ bear little resemblance to the traditional operations you see further down the supply chain,” he said. “The language is often too technical or academic, and the suggestion that factories will have to deploy, say, robots with artificial intelligence is extremely unhelpful." 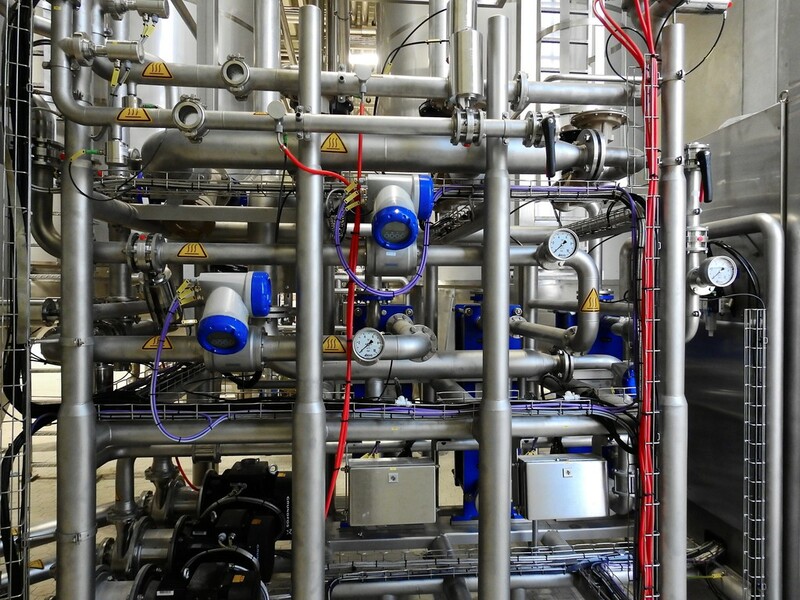 Pamment says that many production managers are left thinking that the technology is too expensive with their limited resources, and this means they are in danger of missing out on valuable opportunities to work with the giants in aerospace, food, pharmaceuticals and other industries. With the need to prove GS1 Compliance, a standard now compulsory in the NHS, for example, Access Delta WMS makes it possible to apply GS1 regulations quickly, and provide a stronger audit and improve customer service. A drag-and-drop warehouse map means the logistics team can make instant decisions, while improved picking and stocking accuracy leads to faster turnaround times and an increase in shipping capacity. Technology too hot to handle?